Online ordering menu for THE GUAC SPOT. 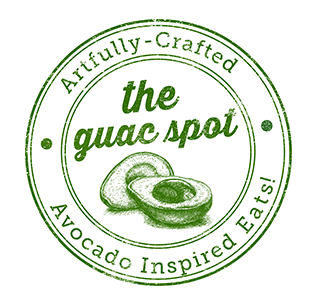 Welcome to The Guac Spot in Verona, New Jersey! We serve guac-inspired dishes! Our menu offers tacos, Elota Toast, Guac Burger Sliders, Burritos, and Rice Bowls. Come find us north of Verona Lake at the corner of Grove Avenue and Bloomfield Avenue. Order online for carryout or delivery!